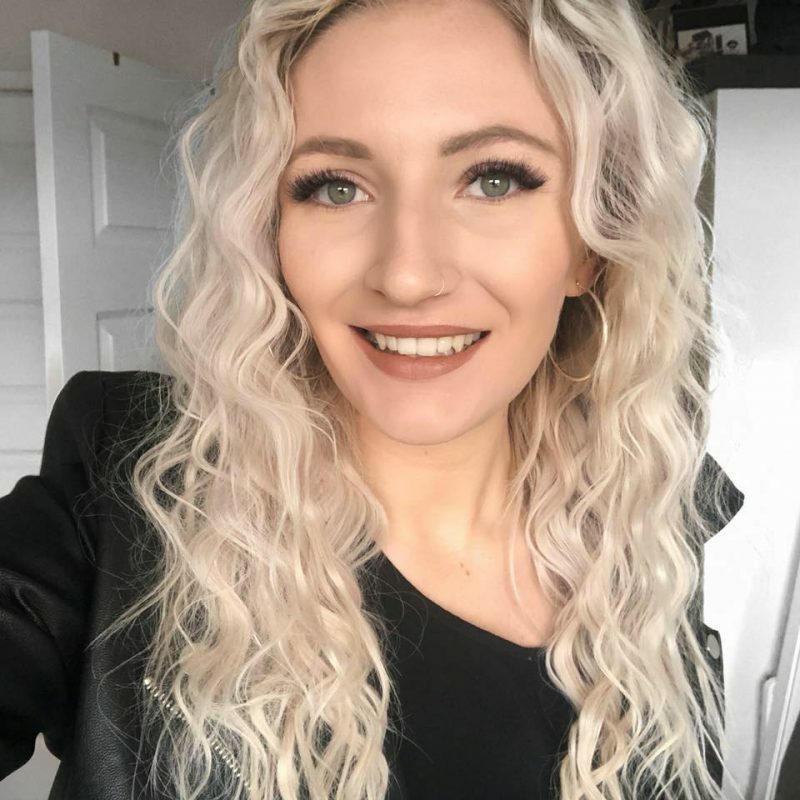 So Eco are one of the underdogs in the makeup brush industry in my opinion, and are certainly ones to watch in the next few years as their products are amazing. 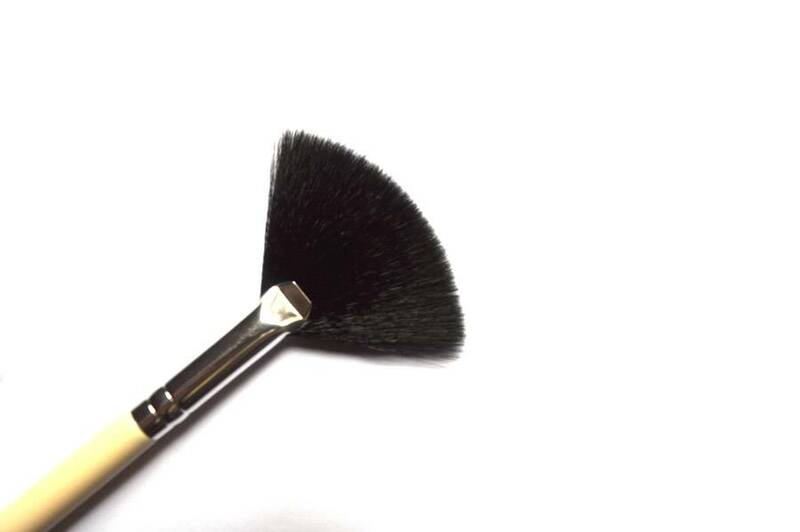 I have the expert face brush by Real Techniques and much prefer this brush for everything from buffing out foundation, applying blush and applying loose powder under the eyes – it really does perform well to its name. Although I love my beauty blender to death, I much prefer using water-based foundations with this brush as I find sponges will absorb too much product simply causing waste, but not with this fibre bristles diva, this gives such a gorgeous finish and left me streak free! 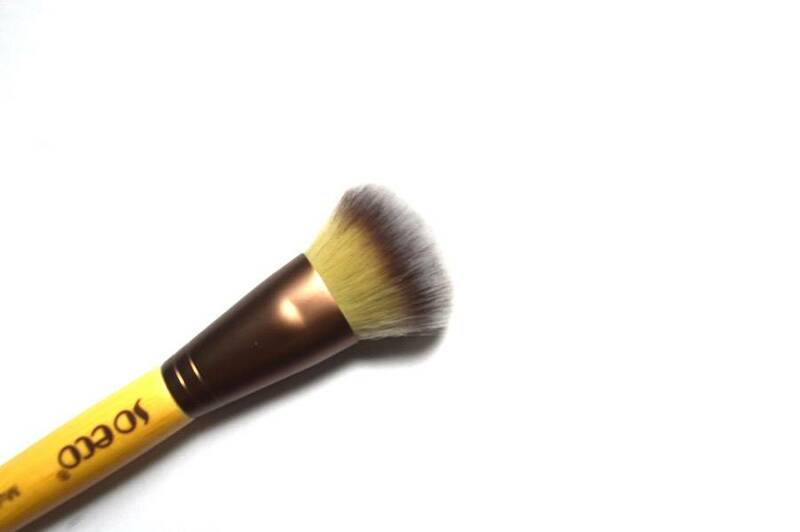 Not only that but I love the ethos of So Eco – they’re eco-friendly as well as has recyclable packaging so this is one I’d definitely recommend you pick up if you love the application of brushes and want an all-rounder that will pretty much be able to do just about anything! Eye brushes are my biggest weakness, so when the guys at MakeupBrushes.co.uk sent me over these I was pretty damn excited as in my opinion, you can never have too many! That said however, I didn’t love all of the brushes from this set so I’ll quickly talk you through the pros and cons I came across whilst trying these guys out over the past few weeks. Lets talk positives first.. I love this spooley! I only have one other on the end of my Anastasia Beverly Hills #7 Brush and have been after another for a while but it’s something I’ve simply not got around to picking up and this is a great performer – it helps to brush out excess brow product whilst blending it together without taking much product away and as far as spooleys go, this is definitely one to pick up although it says its for mascara, I’d just use this for my brows. I love the concealer brush in this set too (the largest bristled one) which not only does a great job of applying concealer in very specific areas but is also great for packing on eye shadow/pigment on the lids! My last love of this set was the bristle/comb brush which says its for eyebrows but is one I will use to brush through my lashes to ensure they are separate both before and after applying mascara which did an amazing job of keeping it looking clump free. Now my cons with this brush set are the last two products; the eye liner brush and the angled eye brush. I found both of them were too thick for their purpose – my brows are quite thin and this angled brush was far too thick and large to apply with precision. The eye liner brush was the same, for me I’m after a thin yet dense brush to have ultimate control of my flick, instead this was very hard to work with and not one I could get on with after numerous attempts. It does come in a very handy travel case for the brushes and for the price its amazing value for money but do consider the size of the brushes and ensure they will work with you. Now moving away from So Eco to a company I had never heard of before reviewing these products – The Vintage Cosmetic Company. I was left disappointed with the fan brush from my Real Techniques Sculpting Set as I found it didn’t pack any product onto the bristles especially for highlighter and I never really picked it up. I wanted to give fan brushes another go and this looked dense and large to use to achieve a gorgeous natural glow. I have tried this brush out with all of the highlighters in my collection (and I’m ashamed by just how many there actually are!) and found this performed excellently on all. I only need to gently swipe this on top of the product and I get enough for an application on each cheek, also being able to blend it out with the same brush. I also reached for this if I had any eye shadow fallout especially with metallic/pigment and it did a great job at removing the glitter without ruining my base. If like me you found yourself disappointed with the fan brushes in your collection, trust me, you need to give this a go. So that concludes today’s haul of new make-up brushes in my collection. 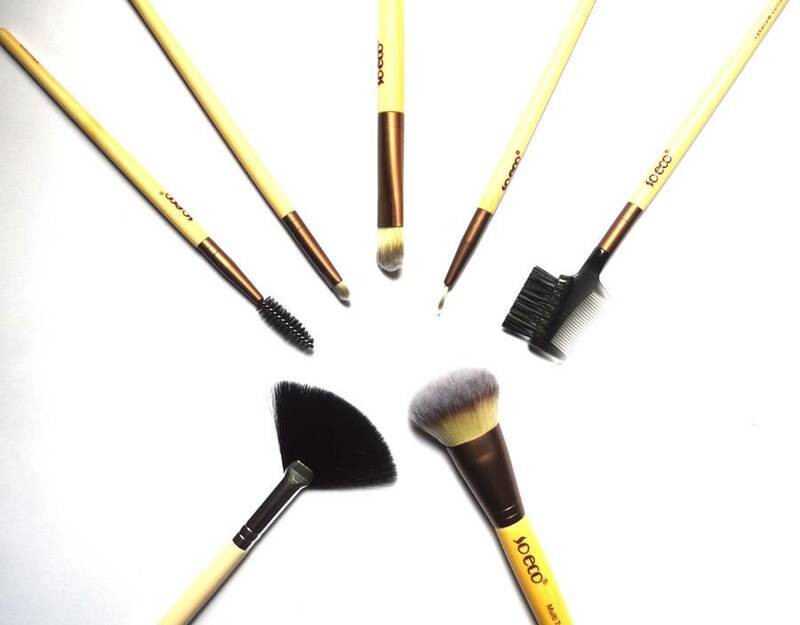 I love the choice of products available on MakeupBrushes.co.uk and with a great range of products from well known brands to those just starting out, and with free shipping on all orders regardless of price, I’d say it’s a website you all need to bookmark in order to try out new brushes. So check out their website here but I do apologise to your bank account straight away! 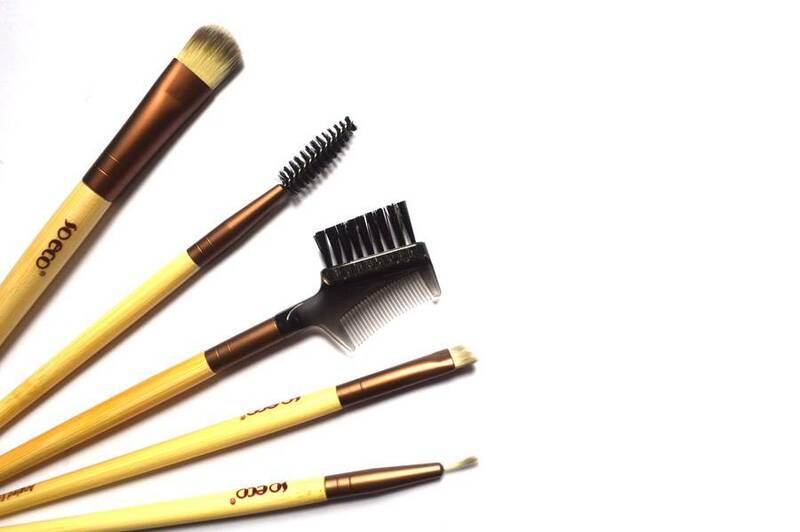 Have you been eyeing up any of these brushes? What’s your favourite brush? Let me know your recommendations below! Real Techniques Bold Metals – Complete Set / Washing Makeup Brushes on a Budget! *these items were sent to my in exchange for an honest review, see my full disclaimer here.